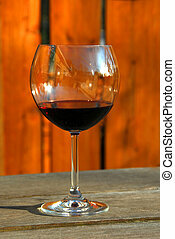 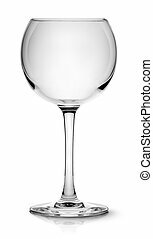 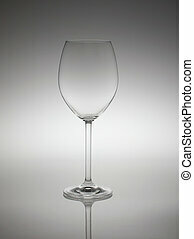 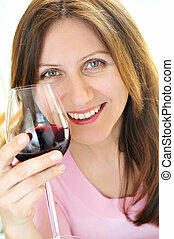 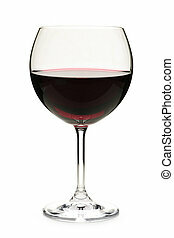 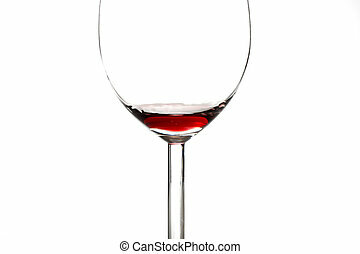 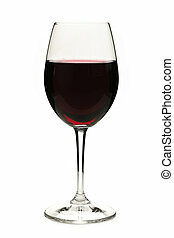 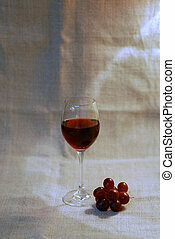 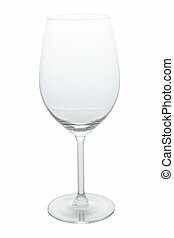 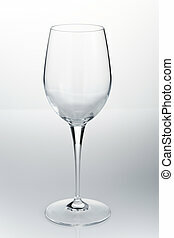 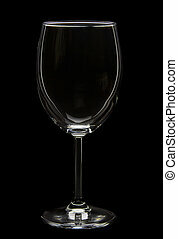 Empty red wine glass isolated on white background. 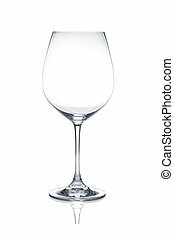 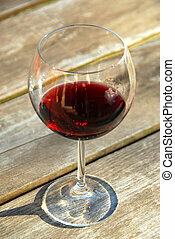 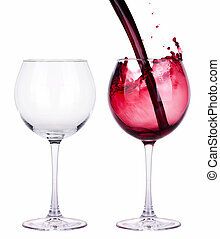 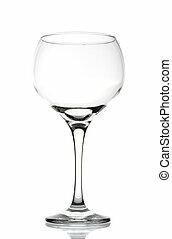 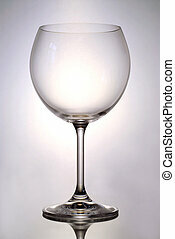 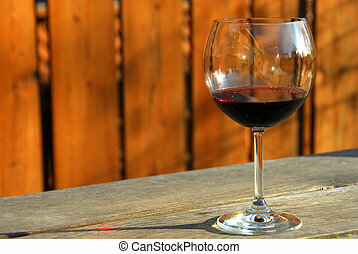 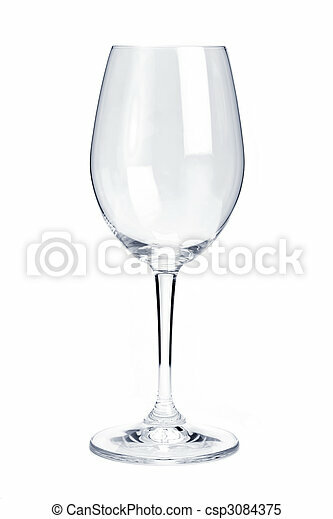 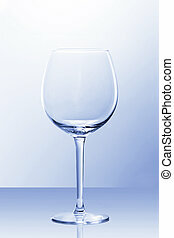 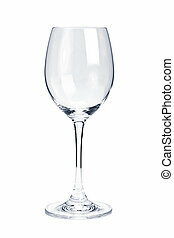 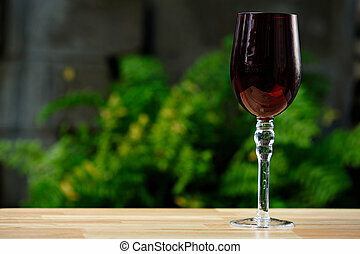 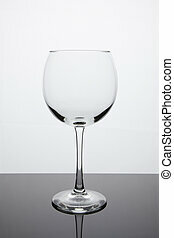 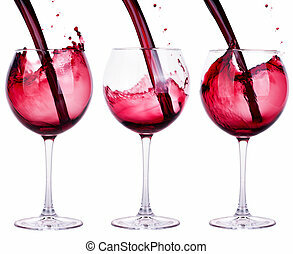 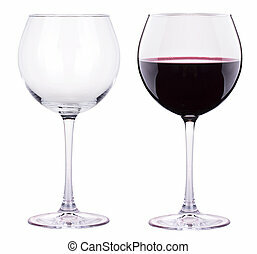 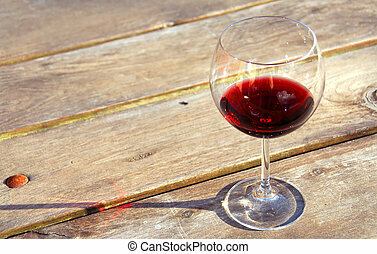 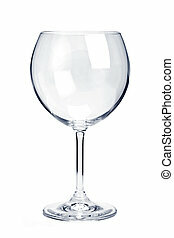 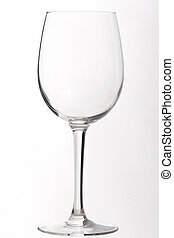 Empty red wine glass with clipping path, isolated on white background. 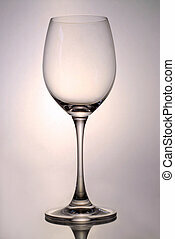 Empty red wine glass in back light.